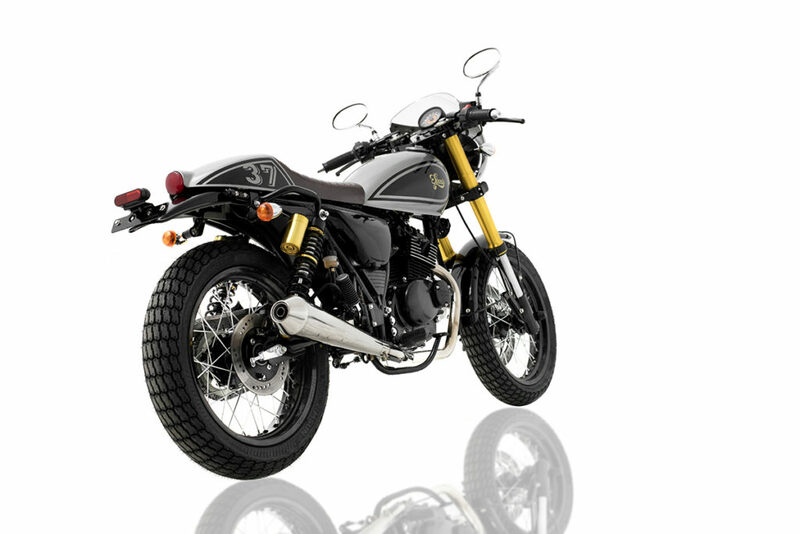 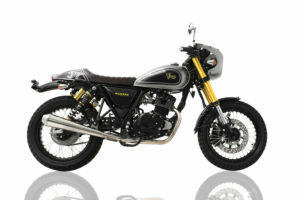 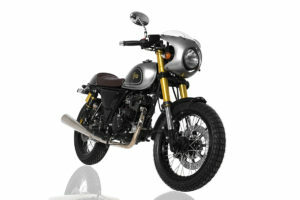 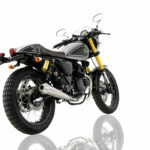 Since the introduction of the Sinnis Cafe, and Sinnis Retrostar in 2013/14 Sinnis set the bar in 125cc, Retro styled modern motorcycles at the right price. Many other importers followed suit to bring out different version based around the same model in the coming years, whilst Sinnis set sights on the 2017 EFI release of the Bomber 125cc. 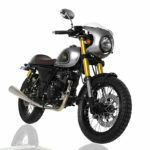 The Bomber was tested for 2 years previous to its UK release, and features some excellent features such as improved rubber, Removable Headlight Cowl, Up-side Down forks, Electronic Fuel Injection, Combined Brakes, Twin Shock rear suspension, Newly designed seat and tail unit, clip-ons and much more. 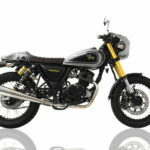 The Bomber also features the same engine as the ever reliable Sinnis Apache 125 (Mongol Rally Bike) and is made in the Suzuki partner factory. Get out there and enjoy the ride.